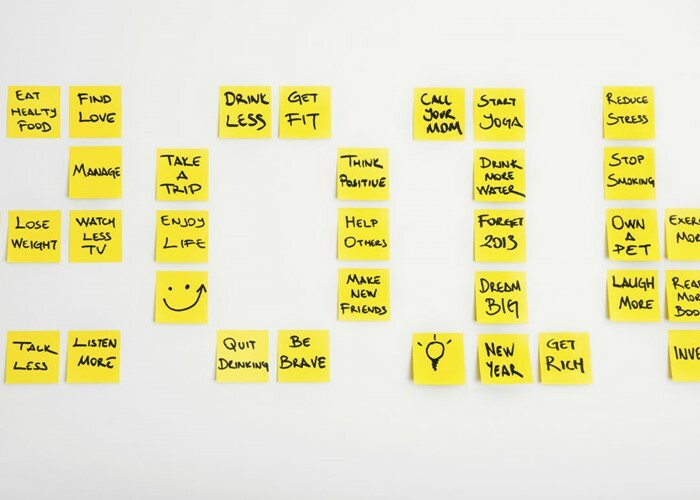 Follow these tips and you'll soon be counting the cash you've made in 2014! It's great to make a bit of extra cash here and there, so why not resolve to change your habits this year and profit big time? Here are some ideas of how you could make an extra couple of grand in 2014. The average instant access savings account currently pays a measly 0.67% interest, according to financial data provider Moneyfacts. Yet there are several current accounts that offer well-above inflation gross interest rates. If you have between £3,000 and £20,000 squirrelled away, Santander's 123 account will pay you 3%. If you have up to £2,500, Nationwide's FlexDirect account will pay you 5%. So if you have £20,000 in the Santander account, you'll earn £480 in interest if you're a basic rate (20%) taxpayer. Lend that to other people via a peer-to-peer provider, though, and you could earn up to 5%, or £800 if you're a basic rate taxpayer. Read more on this in What is peer-to-peer (P2P) lending? You have £5,760 to save tax free in a Cash ISA before the end of the tax year. Rates aren't great, but if you lock your money up for two years with National Counties Building Society at a rate of 2.10% you'll earn £122 in interest over the next 12 months. The cards that are most popular with our readers are the ones that reward them for clearing their balance in full each month. Just how much you can expect to make depends on the card you go for, and where you use it. But let’s take the example of the American Express Platinum Cashback Everyday card, which offers 5% cashback on your spending in the first three months (capped at £100) then tiered rates of up to 1.25% depending on how much you spend thereafter. So spend £1,000 a month over the course of a year and you'll earn £225. You can get a full run down of the different credit cards in the market today by reading The best cashback credit cards. It’s not just how you pay that can earn you cashback though. When shopping online, make sure you go via a cashback website such as Quidco or Top Cashback to earn a percentage of your spend back. It really does make a difference and could mean £200 extra a year. Read The top cashback websites for more on how to earn from your shopping. All of us have things cluttering up our homes that we no longer want nor need, whether it’s clothes we don’t wear anymore, DVDs we are never likely to watch again or old mobile phones gathering dust in the drawers. There are plenty of ways to cash in on them too, from dedicated recycling sites to eBay to the good old fashioned car boot sale. For ideas on what you can recycle, check out Recycle your things for cash!, while How to be successful at a car boot sale is full of useful tips. Bank on another £100 coming in via this route. There aren’t too many bank accounts that can rival First Direct’s 1st Account. It doesn’t look that great on the surface, paying no interest, though it does come with a cracking £250 interest-free overdraft. But it’s the customer service that sets this one apart, with the bank winning every customer service award going – including our very own lovemoney Award. And best of all, just for opening the account you’ll pocket £125 as a welcome bonus. First Direct is so confident you’ll love it that it will pay another £100 if you decide to leave between six months and a year after you open the account. You could leave after six months and switch to Halifax's Reward account, which pays a welcome bonus of £100 and then £5 a month, providing you credit the account with at least £750 a month, pay out two direct debits and stay in credit. All of that would net you £355. This is a dead easy way to make money, with very little effort involved. Just sign up to a research company, like YouGov, for example, and you can soon run up a healthy amount. OK, so it might take a while to build up but it's easy money! Other sites to have a look at include Panelbase and Toluna. You can make more money by signing up to companies who run focus groups, such as Saros, Focus4People and Research Opinions. Get invited to one or two of these a year and you're looking at upwards of £212. There you have it: £2,014 made in 2014. And that’s without talking about investing in the stock market, putting money away in a pension, checking you're receiving all the benefits you're entitled to, claiming back PPI or other charges (without involving a fee-charging company), renting out a room in your home, or doing some other form of paid work. How are you planning to make money in 2014? Let us know in the Comments box below. Make big money from old toys!